In Monsoon rain the natural protection is good for pocket and our globe too. But, we Indians have a history to struggle through our lives in the monsoon. Life can be fun if we change gears. By gears, I mean rain gears, rain jackets, boots, and umbrellas. It's time to bring out your gear for this rainy season. Ladies are never comfortable with the ugly black boots. Why wear those ugly black boots, when you can wear these colourful boots in the rain. The boring black umbrella needs an immediate replacement. Splash of colours make a remarkable day when you are out in the rain. Some eye catching umbrellas can make your many heads turn. A rain jacket is a must for all women. Only an umbrella can't save the day? 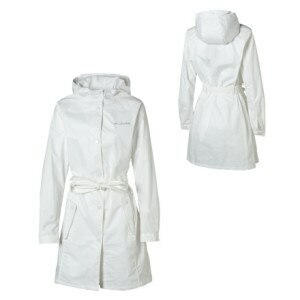 All women should have a bright colored rain jacket, so they can look good even in the rain. This way you are protected from the splash and spew of muddy water, and make a style statement too. 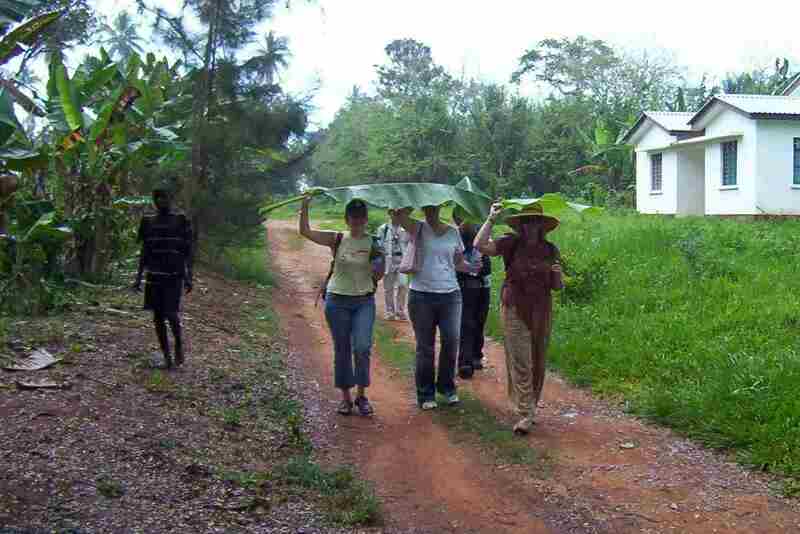 Children too need protection from the rain. 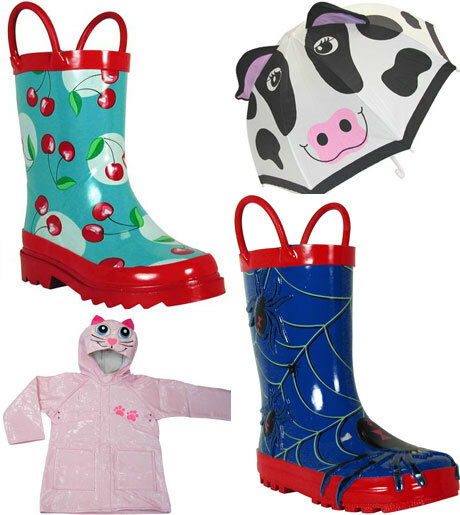 A great pair of boots and raincoat would bring a smile on your child's face. Here, are some great rainwear. Why men should be left behind in rain fashion? They should try some colourful jackets and make fashion statements. Try a bright red jacket when you're going out with friends. Then a more sober but, classic rain jacket in brown or beige colour. Here are some quirky rain protection clothes. Maybe you could try some of these. If you don't find most of these clothes in your nearby store don't worry. You can order most of them online through trusted websites, or perhaps invent them.